The producers of Ghost The Musical announced today that the show will play its final performance on Broadway on Saturday, August 18th at 8pm after 39 previews and 136 regular performances. Ghost The Musical announced today a special opportunity to listen to the London original cast album on Facebook. 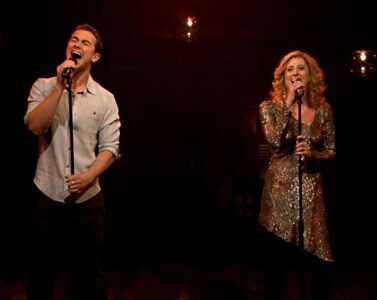 Here is a sneak peek at the upcoming Ghost the Musical, which comes to Broadway March 15th. 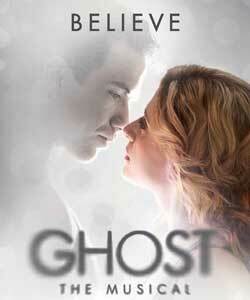 Looks like Ghost The Musical will be another addition to the upcoming Broadway season.